Ice Cream Sandwich, the unlocked Galaxy Note has been treated to its first official CyanogenMod9 nightly build. 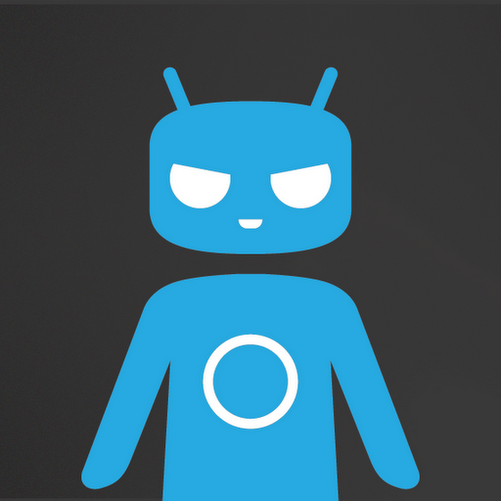 The CyanogenMod team, staying true to form, released the nightly build just earlier today to the CyanogenMod download page. As always, these builds are expected to come with, at very least, a few bugs that need to be worked out. If you’re brave enough to deal with said bugs until they get fixed, which don’t expect will take an awfully long time, head on over to the CM download page for the link you’ll need to get up and running. Don’t forget to make a backup before flashing, and then drop us a comment to let us know how the ROM is treating you.